The room was clean and warm. The breakfast was okay although limited when it came to vegan options. Drink options at breakfast was very good which included the options of herbal or fruit teas. The only reason I haven't given this hotel all negative points, is because the front desk staff were nice and helpful (well as helpful as they could be). Well breakfast was a variety balanced nd filling thus impressive. The Queen size room was great,the wooden floor was great,the bed was excellent the parking was good ,the air con in the room was great ,the walk in shower was good and the location was good. Breakfast was good. The friendliness and helpfulness of the reception staff, nothing was too much trouble. I chose this hotel because of its proximity to the crematorium where we were attending a funeral the following day. The continental breakfast gave us a lot of choice. The bed was exceptionally comfortable. The room and bathroom were very clean. Facilities were good. Choice of food was very limited in the evening, and the surrounding area was not welcoming. The breakfast was excellent - good choice of fresh food, lovely warm rolls and pastries, good coffee. Available nice and early for business customers. Free bottled water in room was a nice touch. Handy location for attending funeral at south London Crematorium. 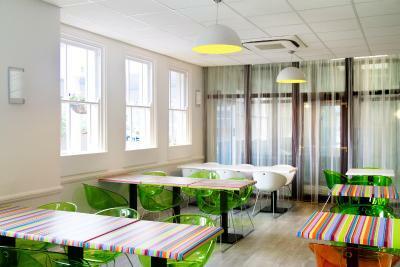 The location was great especially close to shops and public transport. 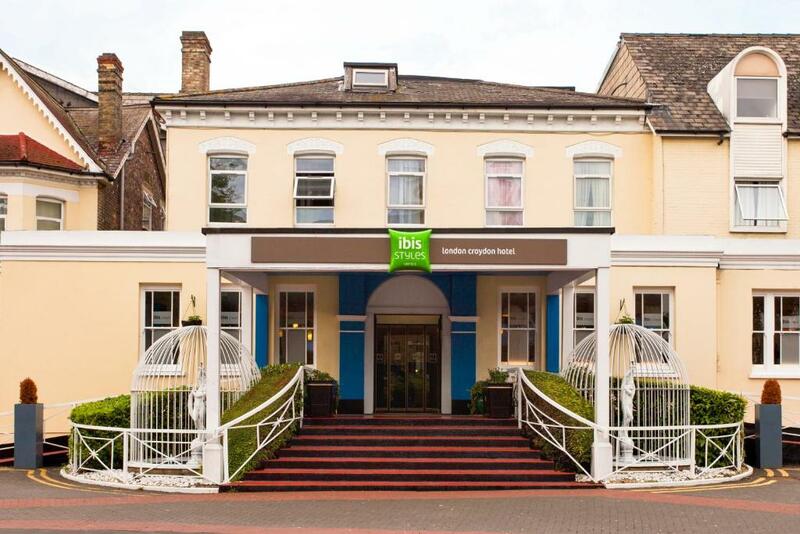 ibis Styles London Croydon This rating is a reflection of how the property compares to the industry standard when it comes to price, facilities and services available. It's based on a self-evaluation by the property. Use this rating to help choose your stay! 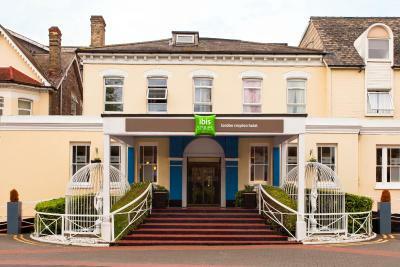 Conveniently located on the A23, ibis Styles London Croydon is just 1 miles from Croydon city center. There are good bus links outside the hotel, and guests enjoy free WiFi in all areas. All of the rooms are well furnished and have private bathrooms and a flat-screen TV. 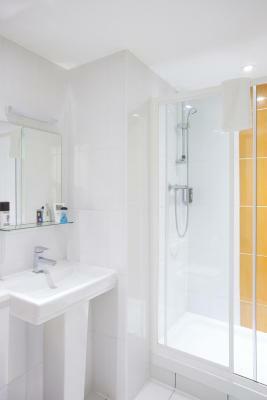 Each room has individual climate-control, with air conditioning and heating. 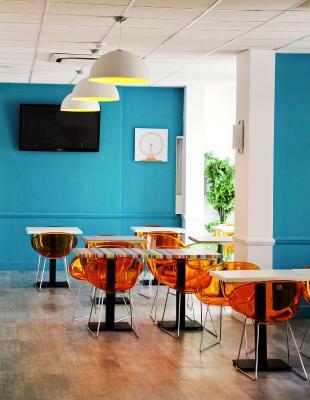 ibis Styles London Croydon is a short drive from West Croydon train station, offering direct connections to central London. The ibis offers a car park, which is charged per night. 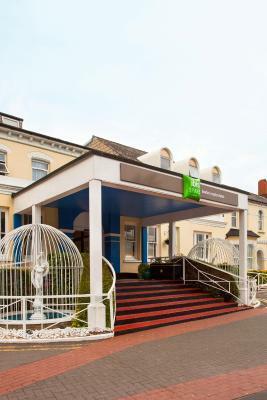 Thornton Heath is a great choice for travelers interested in budget-friendly traveling, clothes shopping and business. 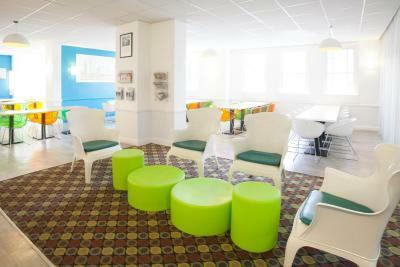 When would you like to stay at ibis Styles London Croydon? 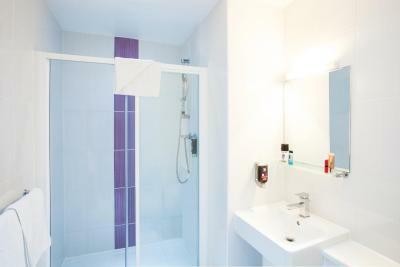 A private bathroom, a TV and tea/coffee-making facilities are featured in this room. This quadruple room features a electric kettle, air conditioning and flat-screen TV. 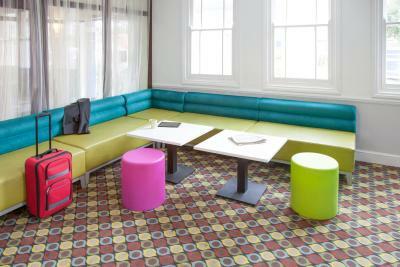 Find designer colours and a good mood on every floor! 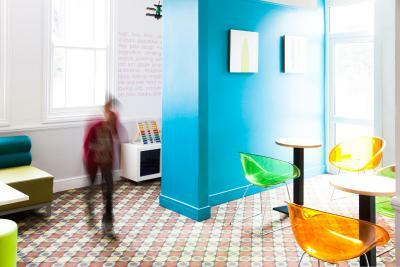 Each hotel has pop, pep and personality. 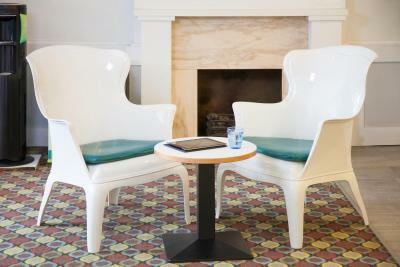 For families or friends, solo or duet, business woman or business man, welcome! House Rules ibis Styles London Croydon takes special requests – add in the next step! 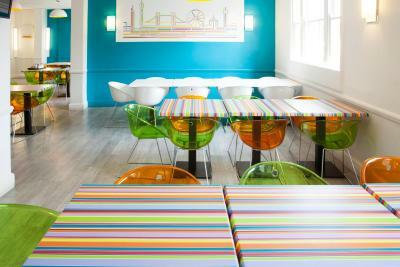 ibis Styles London Croydon accepts these cards and reserves the right to temporarily hold an amount prior to arrival. Please note that the hotel is undergoing minor building works between 09:00 until 18:00. Please contact reception if you have special request. Please note that the credit card used to book the room must be presented on arrival. Guest wishing to pay their reservations in cash must provide a GBP 100 cash deposit per room, per night for incidentals. This deposit is fully refundable upon check-out and subject to a damage inspection of the accommodations. Great staff very smart and really helpful. Nice little bar area for drinks and hot food if required. The rooms were very clean, comfy beds great shower, tea & coffee television and air conditioning. Breakfast was cereal, pastries, yogurts, bread rolls, cheese ,ham, Continental style, tea coffee and fruit juice. The bar prices were really expensive. I ordered a single brandy and a single baileys and the cost was £17.50. This was way too expensive so I won't be able to buy a drink from your bar which is a shame. If you lowered your prices of the drinks I am sure more guests would buy drinks.